A special mention for the amateur athlete, who came in first in the 2018 Boston Marathon in a time of 2:15:58. The full-time office worker races every weekend. 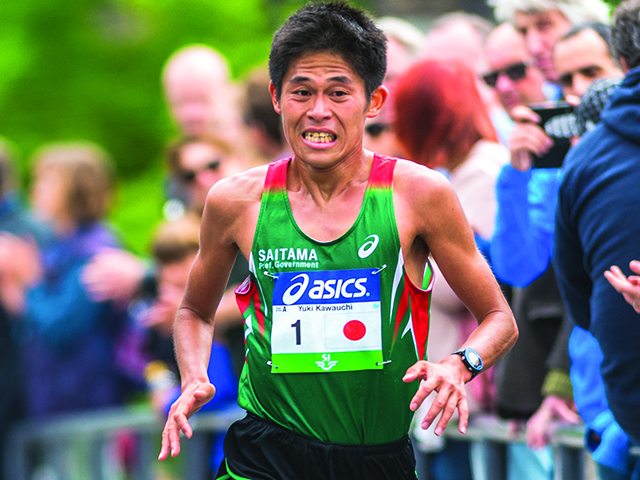 In 2017 he participated in 12 marathons, compared to the usual two by professional marathoners. 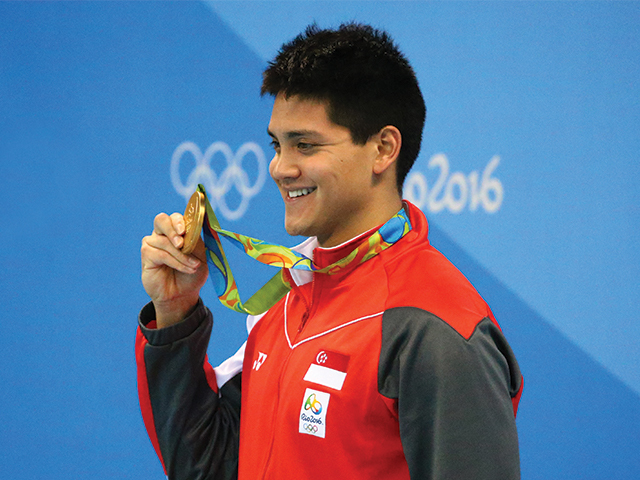 Dubbed “Flying Fish”, Schooling took home Singapore’s first Olympic gold medal in the 100m Butterfly at the 2016 Rio Olympics, beating swimming legend Michael Phelps and other luminaries. He recently graduated from the University of Texas, Austin, USA. The “Unstoppable” began competing at age six. She became the world’s youngest Mixed Martial Art (MMA) champion in 2016 at age 19, earning her the title “female Mike Tyson of the MMA world”. 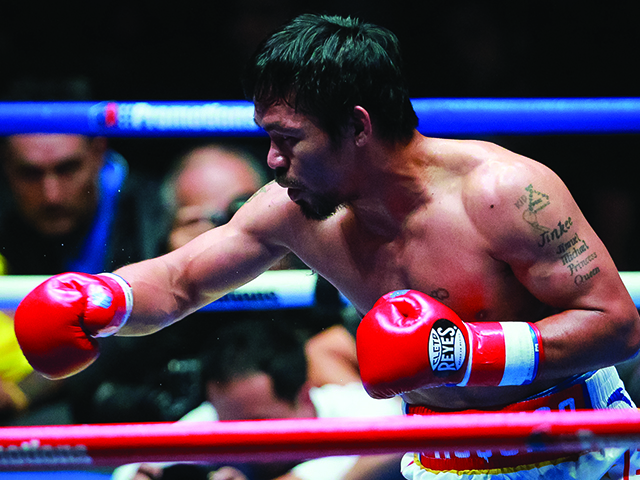 Since then, she has become one of the most popular MMA fighters in Asia. The “Iron Hammer” is the first person in volleyball history to win gold both as a player (2 World Cups, 1 World Championship & 1 Olympics) and as a coach (2015 World Cup & 2016 Rio Olympics). 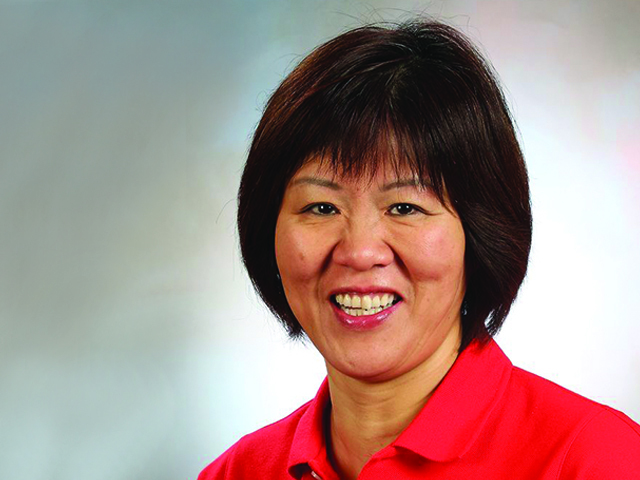 She is one of the most respected people in modern Chinese sports history. The only Asian snooker player to be ranked world no. 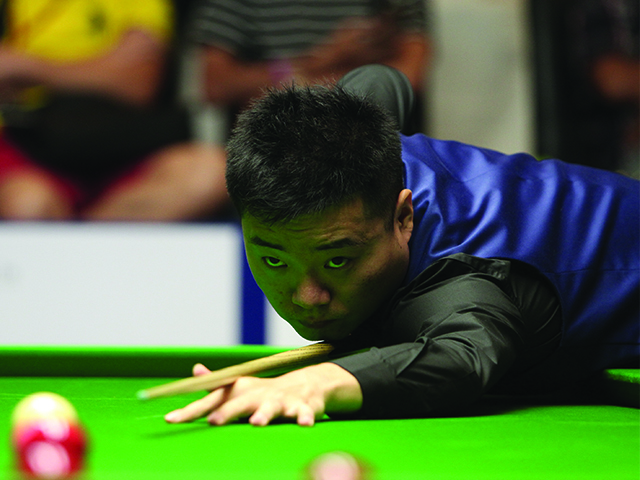 1 (from 2014) and to reach World Championship final (2016), Ding is considered the most successful Asian player in the history of the sport. He has accumulated more than 450 century breaks (a score of 100 points or more within one table visit, without no missed shots). “Super Dan”, as Lin is known, had won every major title in the badminton world by 2017, at age 35, including achieving “Super Grand Slam” status by age 28. 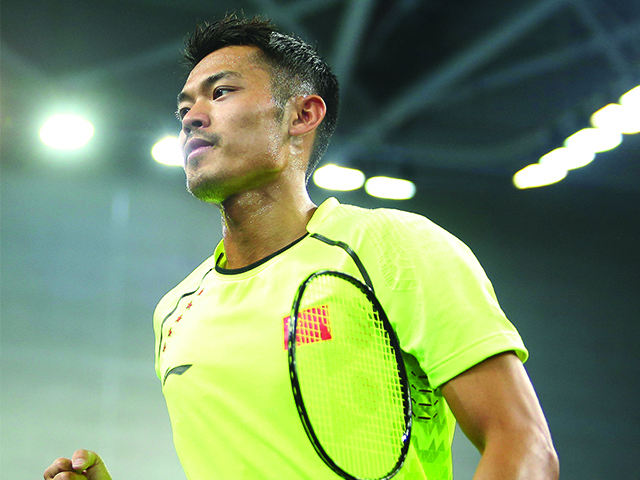 The two-time Olympic champion, five-time World champion and six-time All England champion is known as the “greatest badminton player of all time”. 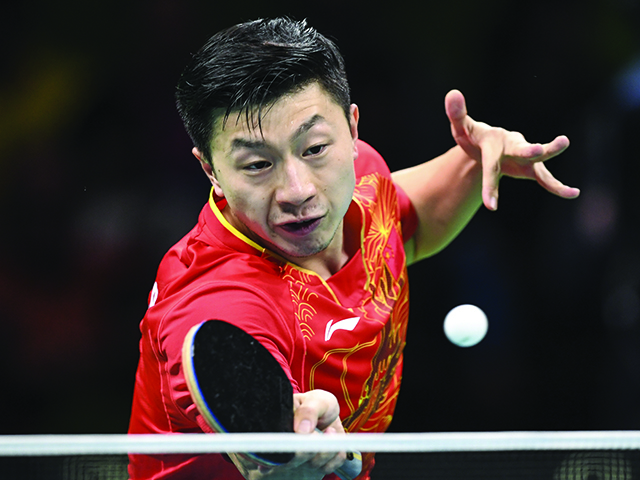 He regards the Malaysian singles player Lee Chong Wei as both a rival and a friend. 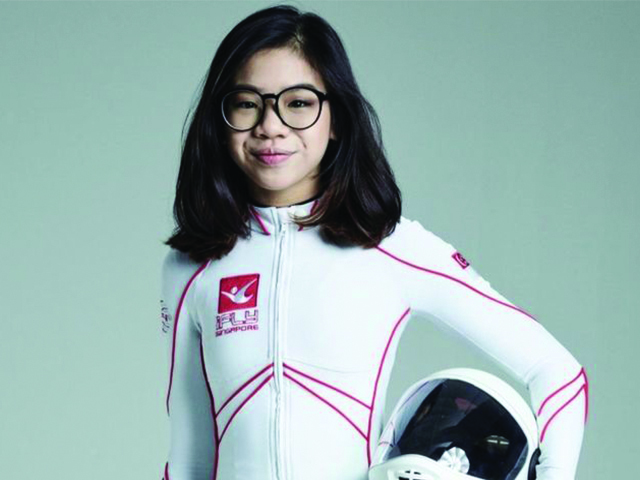 One of the youngest indoor skydivers, Poh defended her junior freestyle gold medal at the 2017 Federation Aeronautique International (FAI) World Indoor Skydiving Championship, Canada. In February 2018, she bagged two golds at the Windoor Wind Games in Spain. Long has an impressive record: the current Olympic and World Champion held No. 1 ranking for 64 months – the longest by any male player in the history of the sport – and completed the Grand Slam (winning the Olympics, World Championships and World Cup) in 2016. 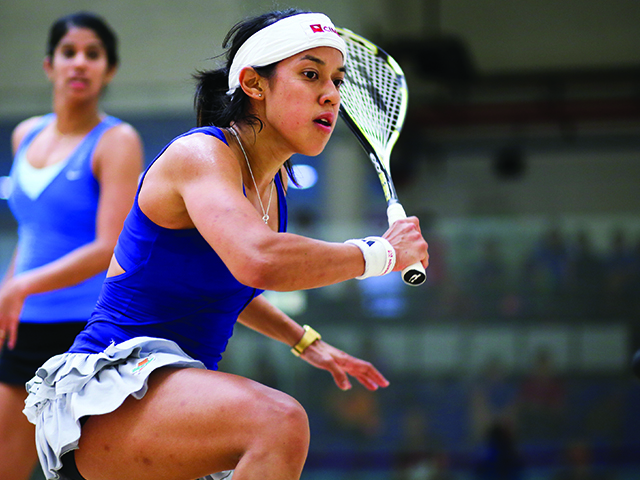 Considered the best female squash player, David has held the world no. 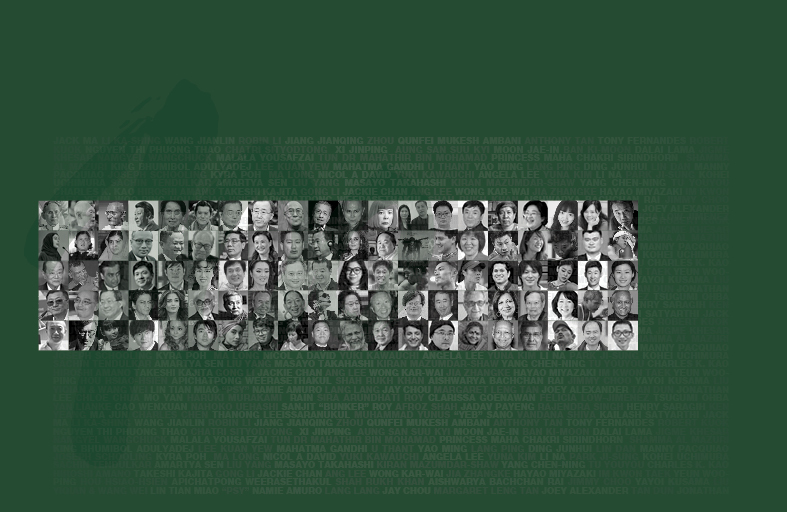 1 ranking for a record 108 consecutive months (2006–2015), won the Asian Squash Championship nine times and obtained the Women’s Squash Association (WSA) Player of the Year award seven times.